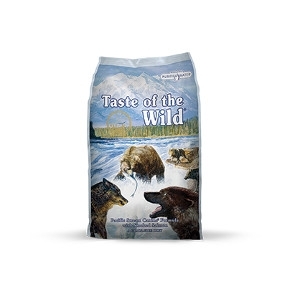 Available Sizes: 14 lbs. 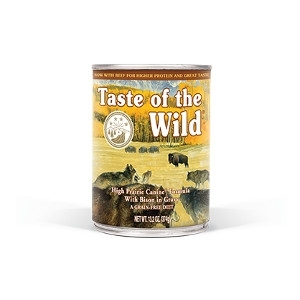 & 28 lbs. 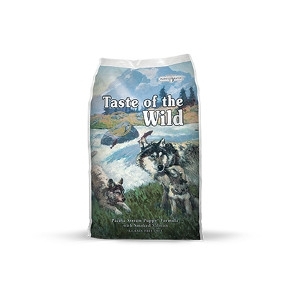 Available Sizes: 5 lbs, 15 lbs, 30 lbs. 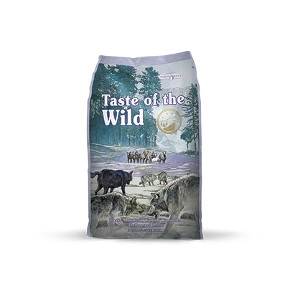 High Prairie Formula with Roasted Bison & Roasted Venison Dry Puppy Food, 15 lbs. 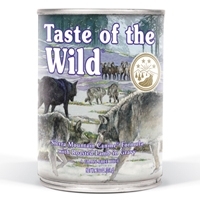 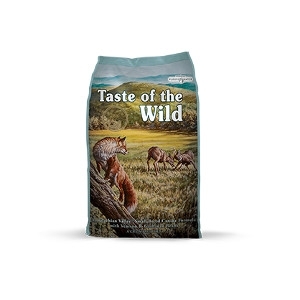 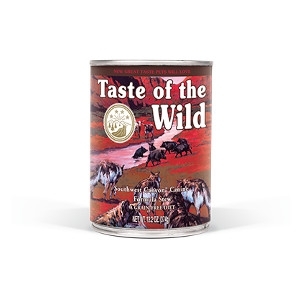 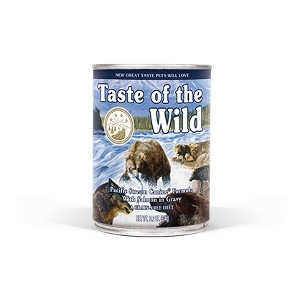 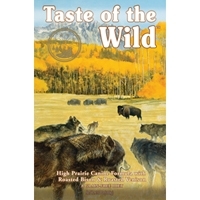 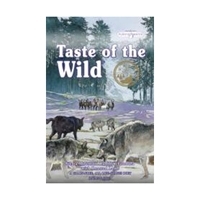 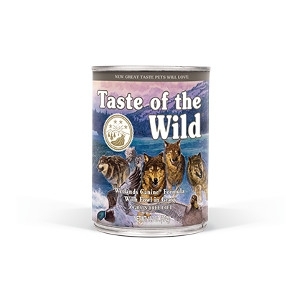 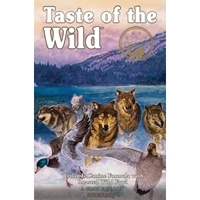 Taste of the Wild Sierra Mountain Canned Dog Food, 13.2 oz. 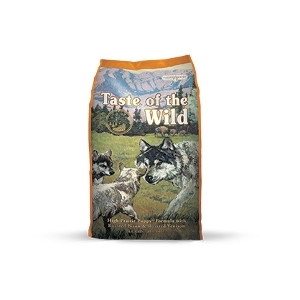 Available Sizes: 5 lbs, 15 lbs. 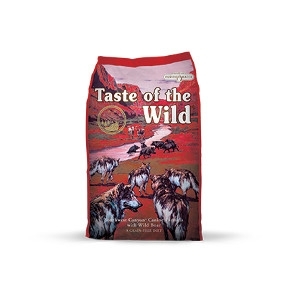 & 30 lbs.